Bed bugs are flat insects that lurk in dark corners, furniture and most commonly, in beds. These wait for the opportune moment before they prey on an unsuspecting victim. They leave their marks on you when you wake up and feel itchy all over. These flat bugs hide in the seams of mattresses, bed frames, headboards and spaces underneath baseboards. Bed bugs do not only infest unsanitary homes, they also beset swanky five-star hotels. Bed bugs are persistent pests. The causes of their infestation vary, but leaving them alone may have a psychological toll on a person. Who Would’ve Thought Bed Bugs Caused Sleep Disturbance and Anxiety? Bed bugs trigger an anxious feeling in a person as they leave marks on you, but are seemingly invisible the moment you awake. This anxiety may have a psychological basis, as recent research discovered. Stephane Perron, a researcher and doctor at the University of Montreal, performed several published studies on the psychological toll inflicted by bed bug infestations. His team conducted a study that researched apartments deemed with unsafe conditions. Some of the units had bed bug infestations and others did not. They gave tenants a series of questions that determine health and mental impacts. The study revealed that tenants with bed bug infestations were more likely to report sleep disturbances and anxiety compared to those without bugs. Another study, researchers sent questionnaires to different cities, 474 returned. 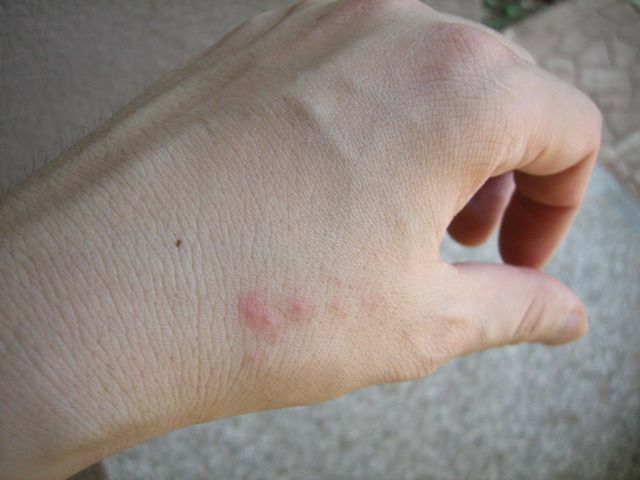 In the questionnaire, they asked individuals to illustrate their reactions to the bites left by bed bugs. Other than the obvious physical reaction, 29% said they dealt with insomnia, 22% suffered from emotional distress and 20% had anxiety. Park City experts say bed bug control is the first step to eradicating these pests, but people must be aware of the lasting psychological effects. The studies illustrated are a cause for concern, but the researchers didn’t know the mental state of participants before infestation. People with prior mental disorders are vulnerable to developing a pathological fear of bed bugs, delusions, parasitosis, paranoia and other similar psychological problems. The studies hopefully bridge an understanding of the link between infestation with sleep disturbance and anxiety.